The Dwacon® Blog: She Don’t Throw Like No Girl! 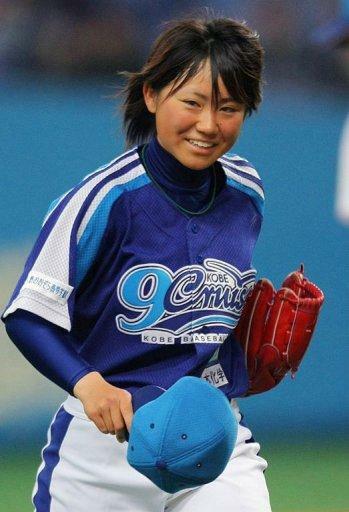 If you are a baseball fan, you have probably heard of Eri Yoshida. Eri is a female Japanese baseball player who throws a knuckle ball at 55 mph!